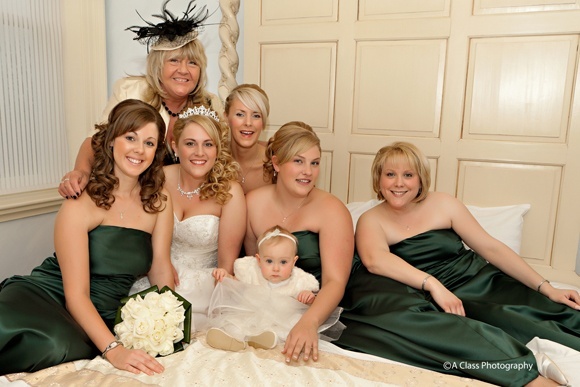 Almost all brides try to lose a few pounds ahead of their big day but Lucy Gretton was more dedicated to her diet than most. The 26-year-old of Swadlincote was thrilled when she found her dream wedding dress, but the shine wore off when she was told she would need a size 24. But instead of turning to a glass of wine and a chocolate bar for comfort – she ordered a size 14 gown and slimmed down to fit in it. In fact, Lucy shed four stone in just 11 weeks, taking her weight from 16st 4lb to a slimline 12st 1lb. 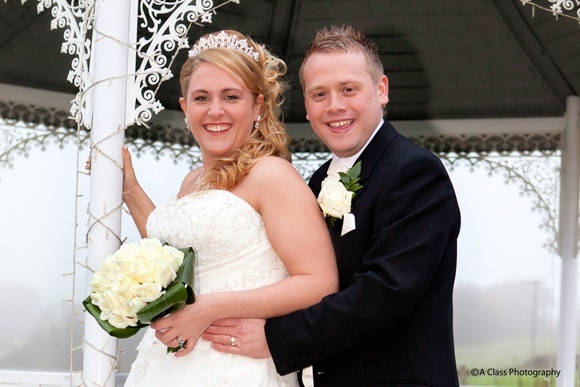 After following the Cambridge Plan, a meal replacement programme, Lucy was able to fit into her size 14 dress – a strapless ivory gown by Mark Lesley – and walk down the aisle to proud fiancé Lee Pottinger (27) with her head held high. 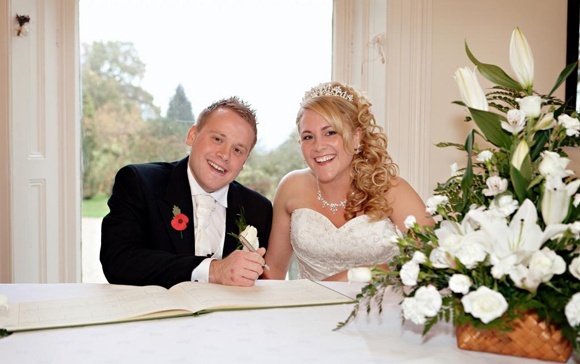 Lucy said: “Your wedding has to be perfect and I didn’t want to get to the day before and regret not making the effort to lose weight. 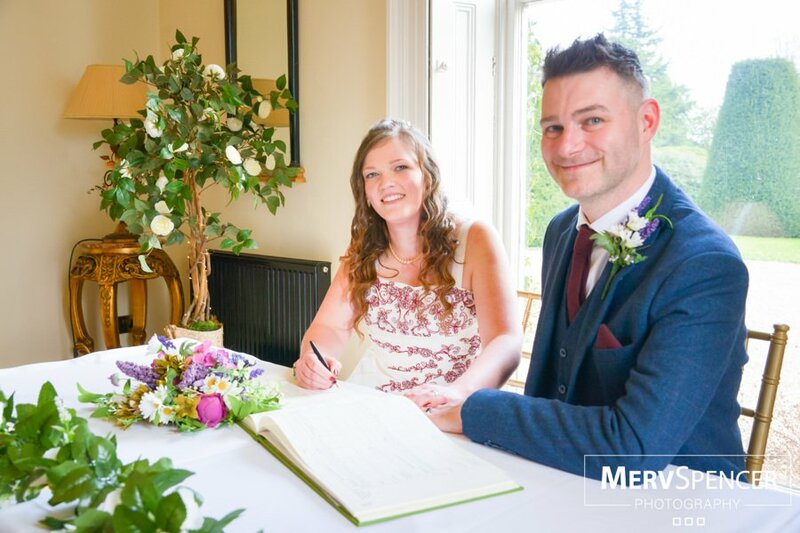 Venue: “We had both the ceremony and reception at Shottle Hall, in Belper. 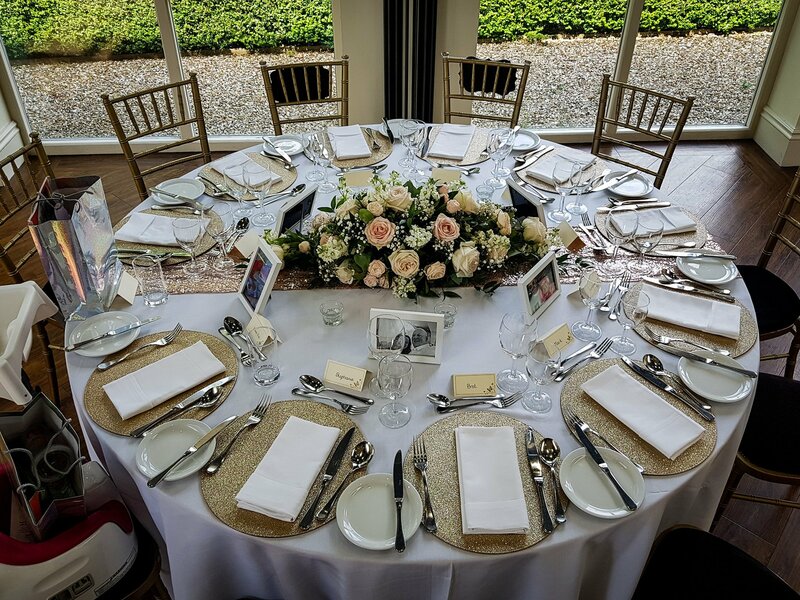 I looked round so many places – I really wanted a country house venue - but as soon as I saw The Orangery at Shottle I knew it was the one for me. 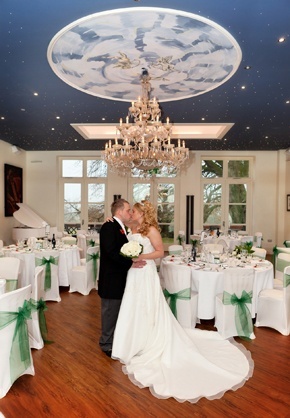 I loved the chandelier and the twinkly lights in the ceiling. I wanted the wedding breakfast to be around 3.30-4pm when it would be dark outside, with lots of candlelight and sparkly lights outside and it was the perfect setting for me. 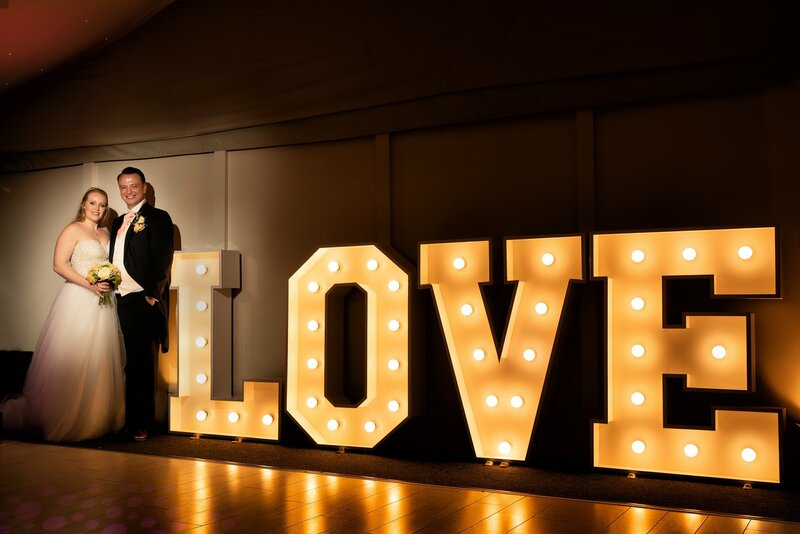 “It was also lovely because we had the whole venue to ourselves – there is a little bar at the front of the house for those who wanted a breather and the lounge was perfect for grandmas and older aunties who didn’t like the loud noise while the disco was on. 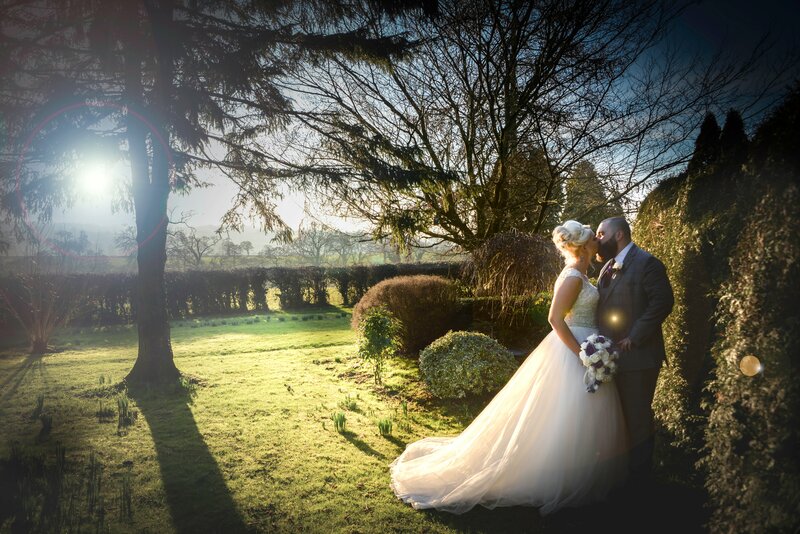 “I didn’t want to travel on the morning of the wedding either as I knew it would stress me out, so I was able to stay at Shottle Hall the night before and get ready there. Dress: “I found the dress of my dreams in Ailsa, in Green Lane, Derby. The lady measured me and said I needed either a size 22 or 24 wedding dress and I just said ‘absolutely not – no way will I walk down the aisle in a size 24 wedding dress’. I ended up ordering the dress in a size 14 – and that’s what I got down to eventually. I had to sign a declaration to agree that if I didn’t lose the weight I would just have to buy another dress and not hold them responsible. It cost £855, which is a lot of money to spend on a dress, never mind having to buy two! I went from 16st 4lb to 12st 1lb and lost the majority of my weight in 11 weeks by following the Cambridge Plan. “As soon as I saw the dress I fell in love with it, I just thought ‘I need to have it, I’ll do whatever it takes’. Initially I saw a picture of a model wearing my dress and then I tried it on and it wouldn’t meet at the back – the corset was inches and inches apart. Ceremony: “We got married at 1pm, which is quite early but because of the time of year we got married it was important to do it early. When my mum and dad got married on November 8 she said it was dark by the time they got the photographs done and you couldn’t see any of the scenery. I really didn’t want that – it was important for my pictures to be done in daylight. Walking down the aisle was the most nervous I have ever felt in my life, but then I got to Lee at the other end and he gave me his cheeky wink, the way he always does, and then I felt totally at ease. "It was a very emotional service"